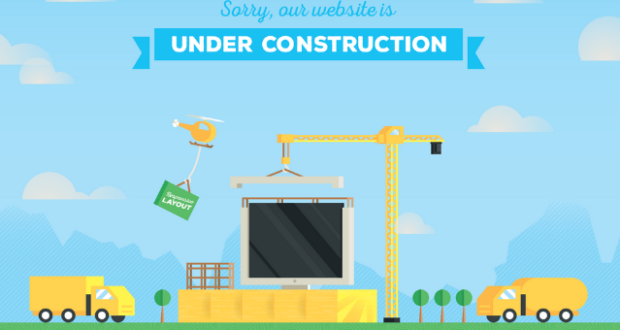 Today, if you think you can’t build a website because you didn’t study any programming language, YOU ARE WRONG! It is not a computer science anymore if you want to build a basic WordPress website. 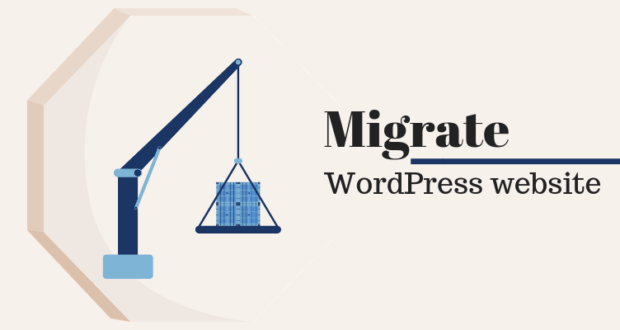 But here are some amazing tools, with the help which you won’t only build a WordPress website, but you will also be able to add a creative and professional angle to it. 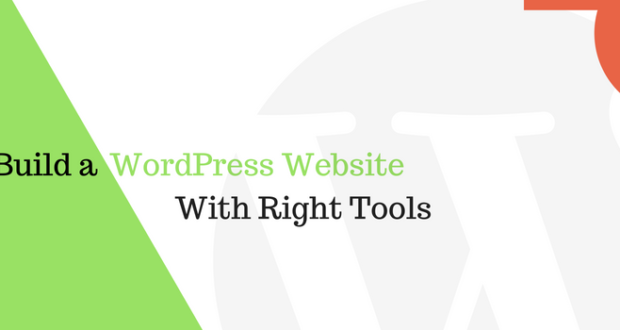 These tools will provide you with all the help to you while building your own WordPress website, exactly how you want it to be in real! 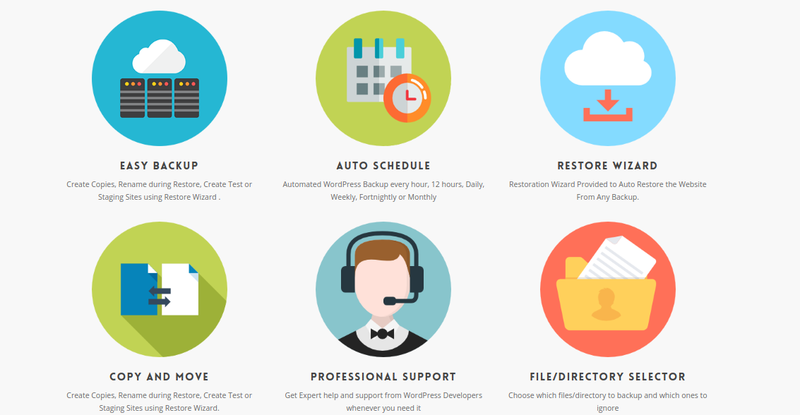 Here are the best 10 plugins and tools for WordPress that you must try out right away. 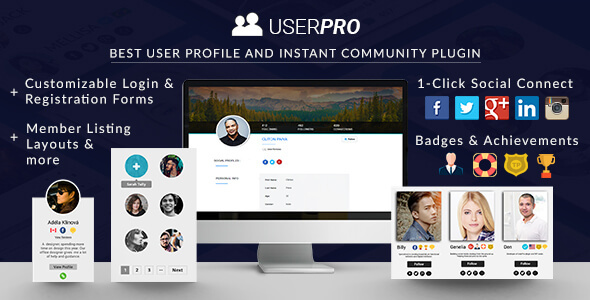 UserPro is one of the most popular communities and user profile WordPress plugin. You can easily create member lists, user profiles, and much more for your WordPress website by using UserPro. It also helps to create front-end logins and responsive forms, which is one of the best features of UserPro. It enables you to introduce Google Rechapta, Antispam questions, conditional fields, and multiple registration options while creating registration forms for your users. Apart from these features, UserPro also helps you to set up a social network for your WordPress website. It lets your users log in through their social media accounts such as Facebook, Twitter, and LinkedIn. Apart from its various features mentioned above, UserPro can also prove to be a great email marketing asset. You can integrate various email marketing tools such as Aweber, MailChimp, Mailster, and Campaign Monitor with UserPro. 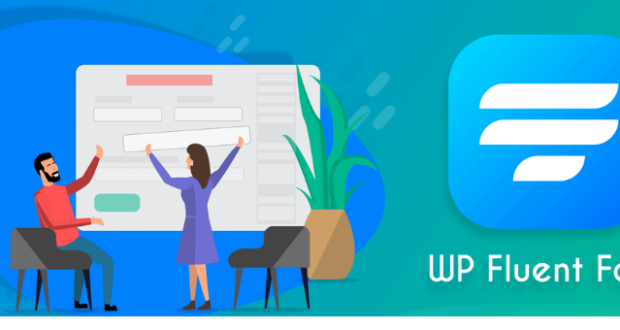 Such versatility and flexibility of UserPro make it one of the top 10 WordPress plugins that can help you create a professional WordPress website on your own. 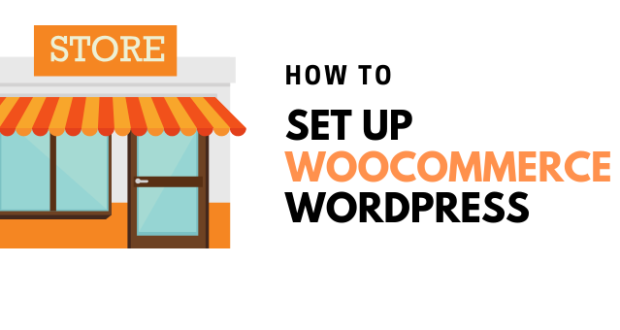 HumCommerce is an effective business tool for WordPress users that can help users to improve the ranking of their WordPress websites on various search engines like Google and Yahoo! 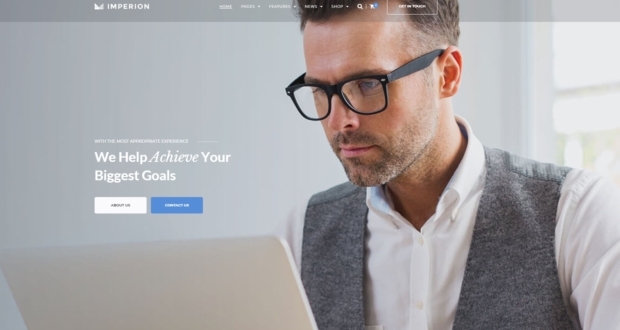 This tool was created on interacting with business experts, as a result of which it offers useful business insights for generating more leads for your business. It helps you to generate heat maps, which helps you to identify which part of your website is getting most user engagement. You can also record user sessions and track their various activities after they land on your WordPress website. Based on the user behavior analysis, HumCommerce lets you identify which strategy will help you generate more business. Form analysis is another great feature of HumCommerce that can analyze the user behavior on the basis of how users fill forms on your website. All these unique features of HumCommerce can be a great help to you, especially if you are willing to start a business online with your WordPress website. GetSiteControl is probably one of the most important tools to have because it helps create user engagement on your website. The app brings a set of 7 interactive widgets that allow you to generate email subscribers, conduct surveys, add a contact form or a Live Chat to a webpage, use notification bars or popups to promote special offers and new blog posts and encourage social media shares. The best part about GetSiteControl, however, is the ability to collect email addresses using three different forms: email opt-in, survey, and contact. 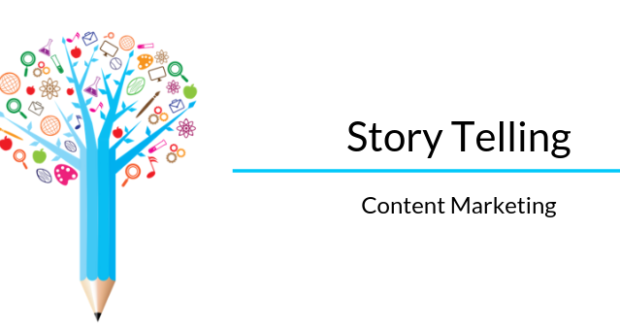 So, essentially, it’s a great tool for email list building. If you have a decent traffic volume on the website, you can benefit from advanced behavior or targeting features. For example, you can only show the widgets to people who entered your website using a particular device/browser/OS, or you can vary messages on the widgets based on user location and language. A common use case for targeting settings is showing a special offer or giving a discount to the returning website visitors. – Lead generation via email subscription, contact, and survey forms. – 7 tools in a single plugin: email opt-in, surveys, contact forms, live chat, notification bars and pop-ups, social media Share and Follow buttons. – Advanced targeting and user behavior features. 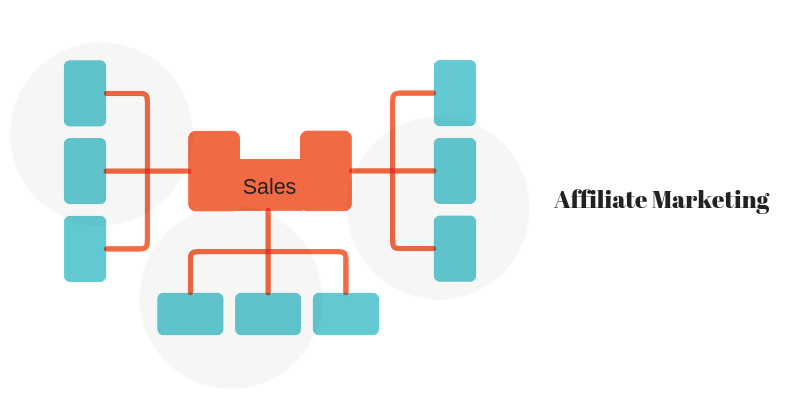 – A/B testing feature and real-time analytics. SurveyFunnel is a fully responsive WordPress plugin that enables users to create automated surveys in order to improve sales. It offers popular email marketing as well as CRM tools for effective marketing and increasing site conversion rates. This is a fully responsive plugin that can help you to create a various survey for one or more web pages on your website. SurveyFunnel is integrated with popular marketing tools such as MailChimp, which is one of the greatest advantages of using this tool. It enables you to export marketing reports into spreadsheet.xls and then plan better business strategies for the future. The flexibility of this tool allows you to place surveys anywhere on your WordPress website. This way, you can retain the visual appeal of your website while improving your marketing campaigns. SurveyFunnel is a cost-effective WordPress plugin with free support and updates for one year and a 30-day refund policy. 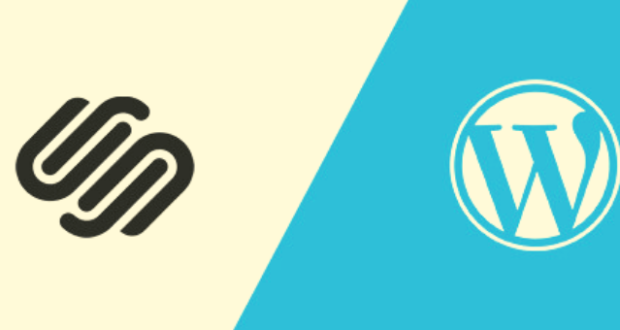 This makes SurveyFunnel a favorite choice for most WordPress users across the globe. It is mandated by the law to declare various privacy policies on websites, which has become a matter of concern for many businesses online. WP Legal Pages makes it much easier for online business owners to declare their legal policies without having to spend a fortune on law experts. 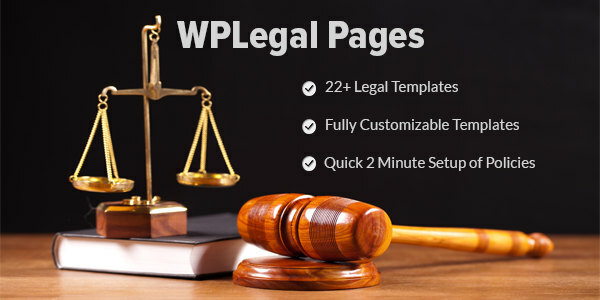 WPLegalPages is a WordPress plugin that offers pre-built templates for over 24 legal policies that are created by established lawyers and internet attorneys. 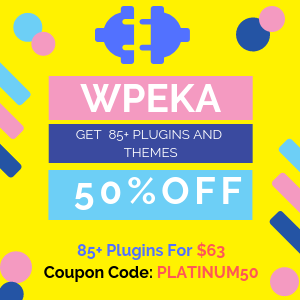 The plugin is integrated with various shortcodes, which makes WPLegalPages extremely easy to use. Various pages included in the plugin are customizable, which enables you to make all the necessary changes in these templates. Also, you can force your user to agree with your privacy policies by using this plugin. 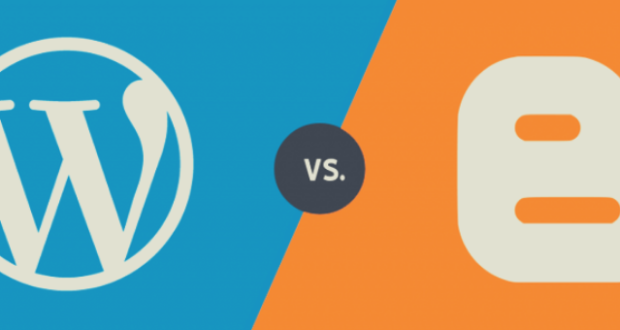 WP Legal Pages enables this option for both WordPress pages as well as posts. 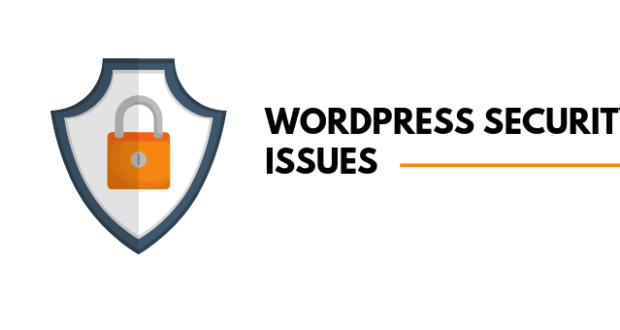 This makes WPLegalPages one of the most important WordPress plugins that you must use to conform to various internet laws and regulations. In today’s world, it is extremely important to make sure you are protecting the content you post online from being lost or deleted due to internet emergencies. Especially for those who own an online business, it is a need to take timely backups of the data posted online or on their business websites. BackupBreeze is a popular WordPress plugin that enables users to automate the process of taking backups regularly and protect their websites from various cyber threats.BackupBreeze helps you to schedule automatic backups by deciding a time interval between two backup cycles, which can daily, weekly, and monthly. This plugin is very easy to use as it offers complete professional support. Also, it lets you select where you wish to save all your backup with its file/directory selector. This makes BackupBreeze one of the simplest and most important plugins for WordPress. If you wish to improve your ranking on leading search engines such as Google, you must ensure that you are conducting timely audits of your online business. 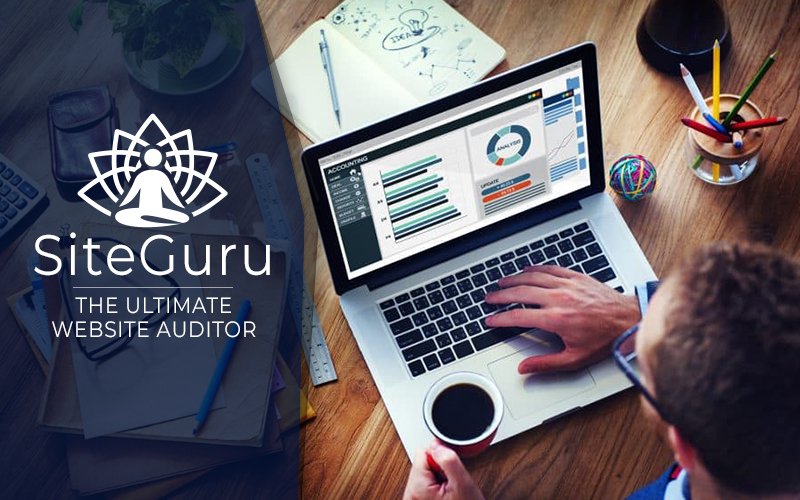 SiteGuru is one of the leading website auditing tools available online. It can help you to conduct an audit of all your websites and help you to improve your ranking on search engines. 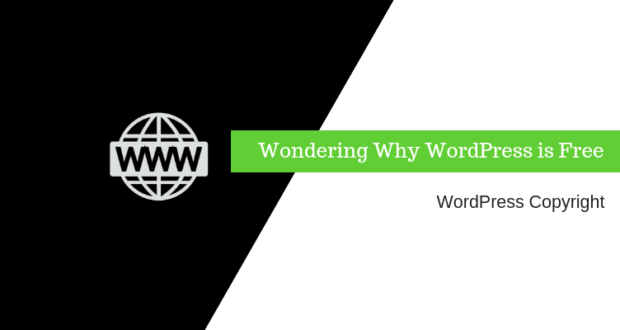 It can easily find out usability problems associated with your WordPress websites and rectify them within a less amount of time and efforts. SiteGuru also explores various Search Engine Optimizing opportunities for your business websites to rank much higher on search engines. By optimizing Meta descriptions, broken links, and page titles according to appropriate SEO strategies, SiteGuru can help you to improve lead conversion. This is an amazing website auditing tool that every website owner should use in order to make your website appear in top searches on Google. While giveaways remain a popular way to improve user engagement and social following, it can also be a tool to improve the growth prospects of your online business. WPRaffle is a social WordPress giveaway plugin for marketing your business in an efficient and innovative way. With the help of this WordPress giveaways plugin, you can offer giveaways for likes, shares, and tweets on various social platforms and accelerate your marketing campaigns. This way, you can improve your email subscriber lists as well. This plugin offers you various ways, such as linking a Facebook page, following a Twitter account, and subscribing to a mailing list, to give your potential customers giveaways. This tool is integrated with most of the popular email marketing software such as AWeber, MailChimp, and Campaign Monitor. 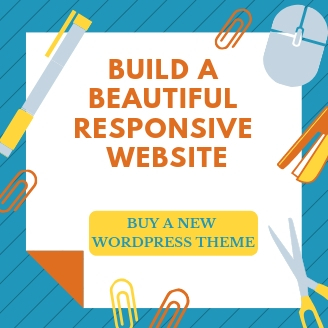 It gives you a complete control and offers flexibility for starting giveaway contents, which can help you to easily improve user engagement and the growth of your WordPress website as well. 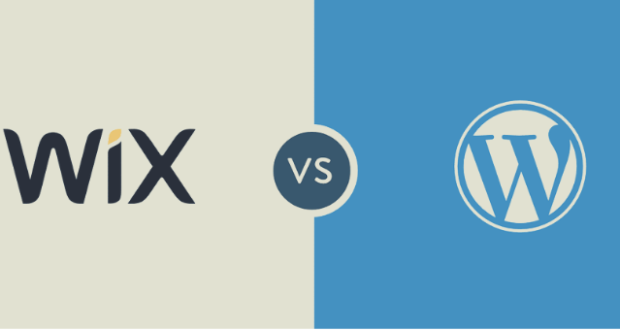 It can look like a daunting task for WordPress beginners to build a WordPress website on their own without taking any external help. But with Impact, even new users will be able to build a visually appealing and unique website easily. 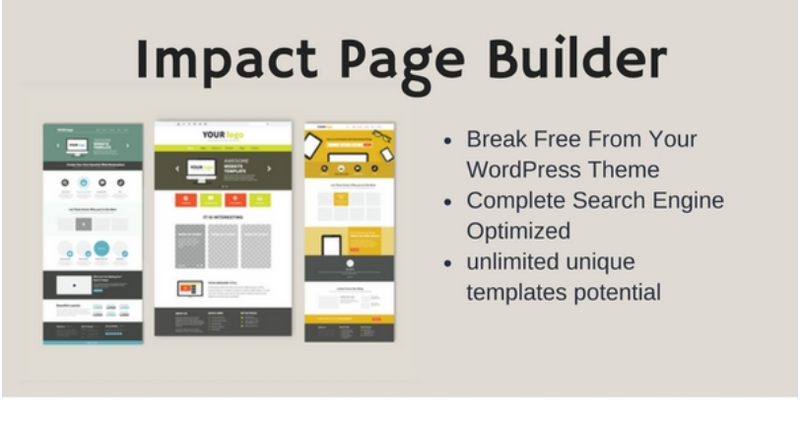 The impact is a page builder WordPress plugin which helps you to create templates for WordPress pages and posts for your website. Icons play a very important role in making a website visually attractive and easy to navigate. Better the icons, more engaging the website it. Icons8 is an extremely useful tool for easily building a visually appealing WordPress website. This tool offers over 70,200 free flat icons, which includes all the popular fonts used on social platforms and operating systems. The guidelines developed by leading operating systems such as iOS, Windows, and Android are followed by the developers of Icons8 and subsequently, icons that match with the native icons of these systems are offered to you. Icons8 is an easy-to-use tool that allows you to drag and drop various icons while using illustration software such as Photoshop. You can also embed these icons in HTML codes to insert them anywhere on your WordPress website. This is improving the popularity level of Icons8 among most WordPress users across the world. While most of the tools mentioned in the list have already established a strong position in the market, some are emerging to gain more popularity among users. 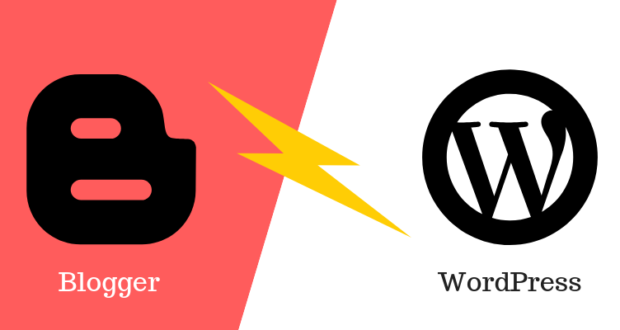 You can certainly give each of these tools a try and leverage these different features to develop a highly engaging WordPress website. Thank you for sharing such a nice article with us. Actually, I am looking for some tools or plugins to auto-post WordPress post pictures to Instagram and Pinterest. Is there any such plugin available in the market? If yes, then kindly mention that in the comment or email me.